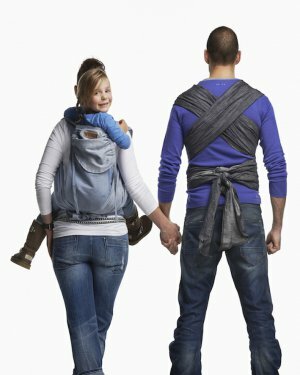 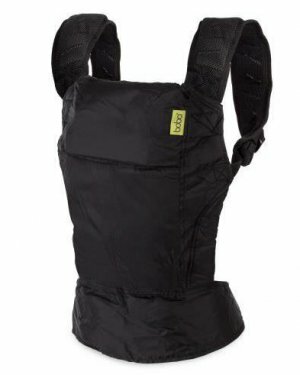 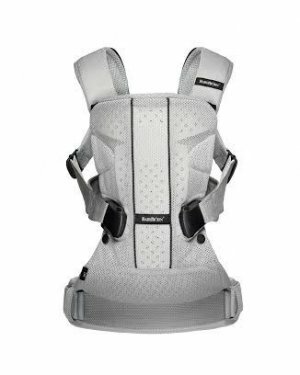 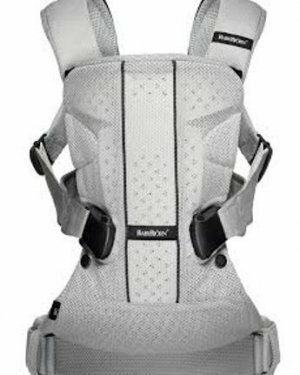 The Boba Wrap is the perfect wrap style carrier – with its unique fabric blend and the no-guesswork tying, the Boba Wrap is a great choice for beginners and advanced babywearers alike. 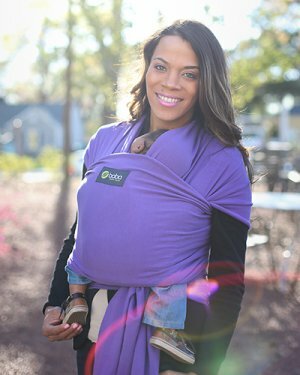 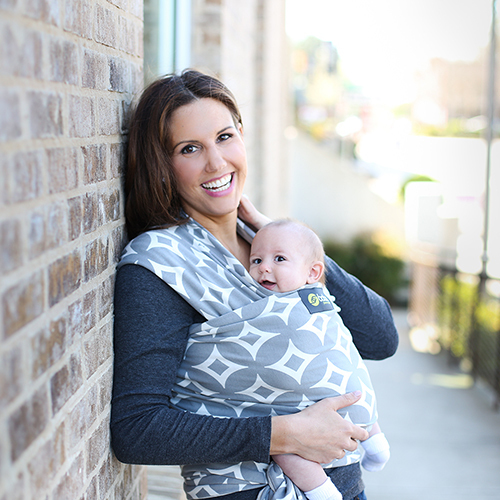 The simple design of this baby wrap, free of buckles, straps or buttons makes it perfectly comfortable for both you and your baby. 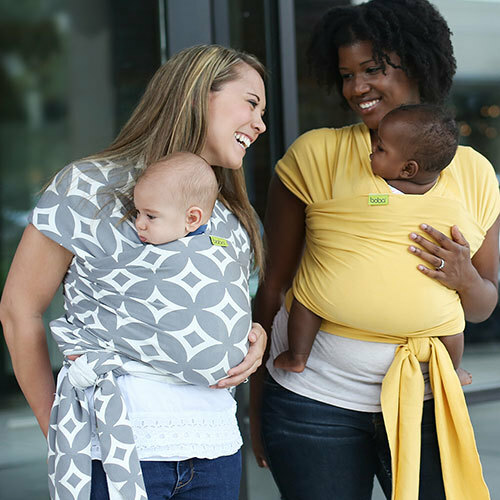 Simply tie the material snug against your body and achieve a perfect fit every time. 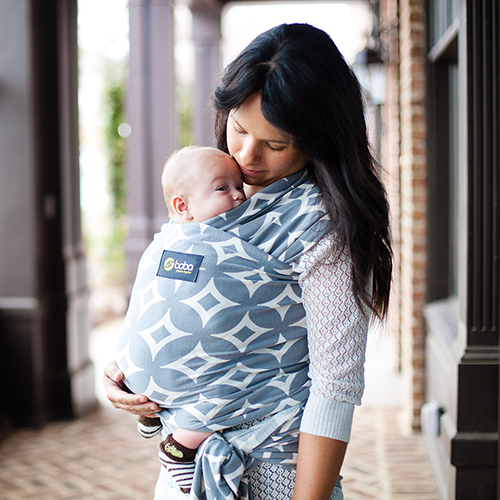 By evenly distributing the weight of your child, there is no time limit to how long your baby can stay in the wrap, so you may calm and sooth your baby with your warmth, your voice, your movement and your heart beat as long as you are both content!